Mancan has been the leader in the staffing industry in Southwestern Pennsylvania since 2007. 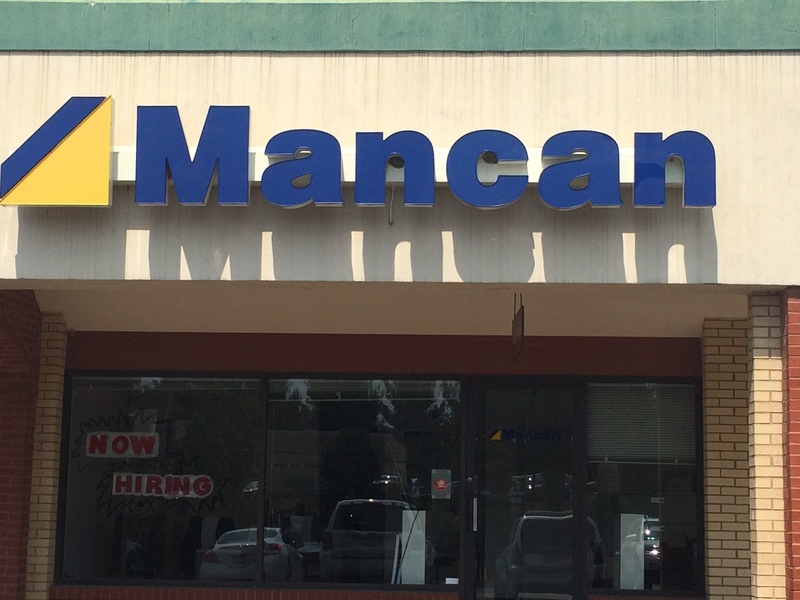 Established in 1976, Mancan has a long tradition of excellence and superior customer service. We offer short term employment, long term employment, temp to hire, direct hire, technical, professional, clerical, industrial employment, onsite services, weekend and holiday hours, as well as extended weekday hours. You can reach us at 1039 Waterdam Plaza Dr. McMurray, PA 15317 or 724-941-3895 for all of your staffing needs! If you are looking for a career and not just a job, call Mancan Temporary Employment Staffing Agency to get started today!